Painting Contractor provides very affordable professional painting services for HDB houses in Singapore. We pride ourselves in giving the best painting makeover for your new home or a revamp to your house walls. 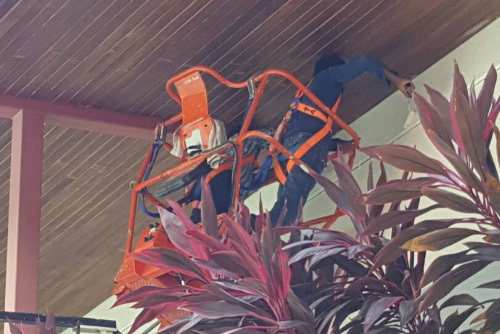 We have over 25 highly experienced Singaporean painting contractors, we get the job done fast, great and excellent service! Call us today at +65 8202 1507 for free quote. Looking for professional painters that can finish the job fast, good and at an affordable cost? 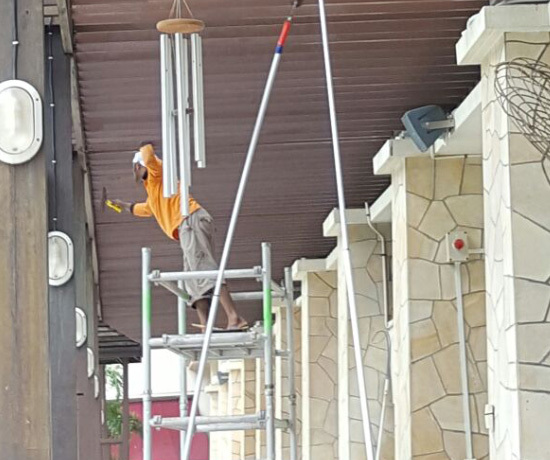 Painting Contractor provides cheap and good painting services to over thousands of condominiums in every part of Singapore. We have over 20 years of experience in painting houses to the perfect condition and appeal. We offer great service with quality and fast completion.Call us today at +65 8202 1507 for free quote. Call us now at +65 8202 1507 for a no-obligation quotation for your Condo home! Get a new look for your home today! 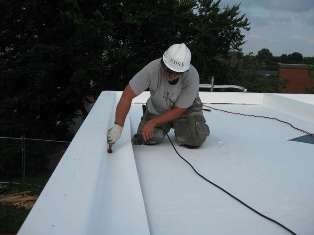 K.K.ROOFING CONTRACTORS PTE.LTD Services pride as a professional landed house painting specialist. Using only the best quality material and using scaffolding and gondolas to access heights following the right safety standards. With years of experience and track records for taking care of landed properties.